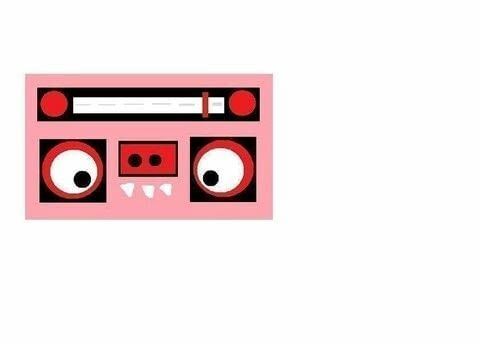 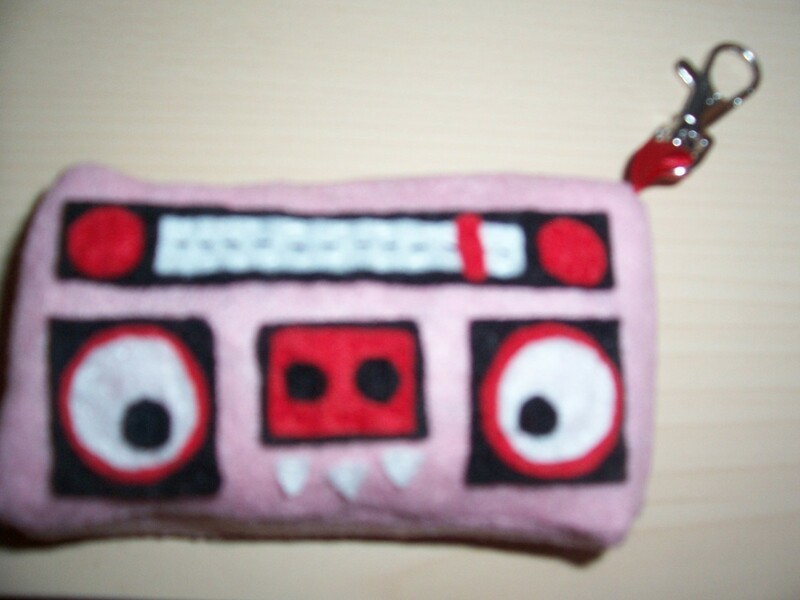 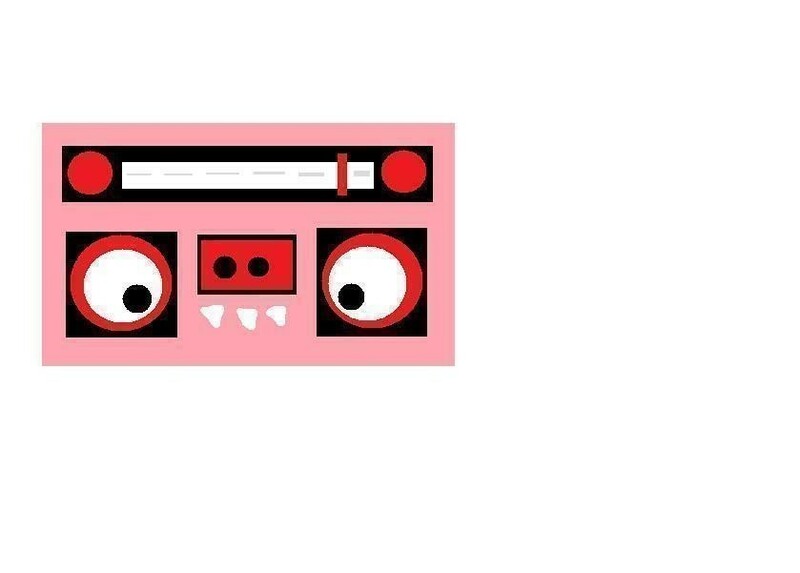 Based on Boombox Monster Plushie by LilyFantastico! 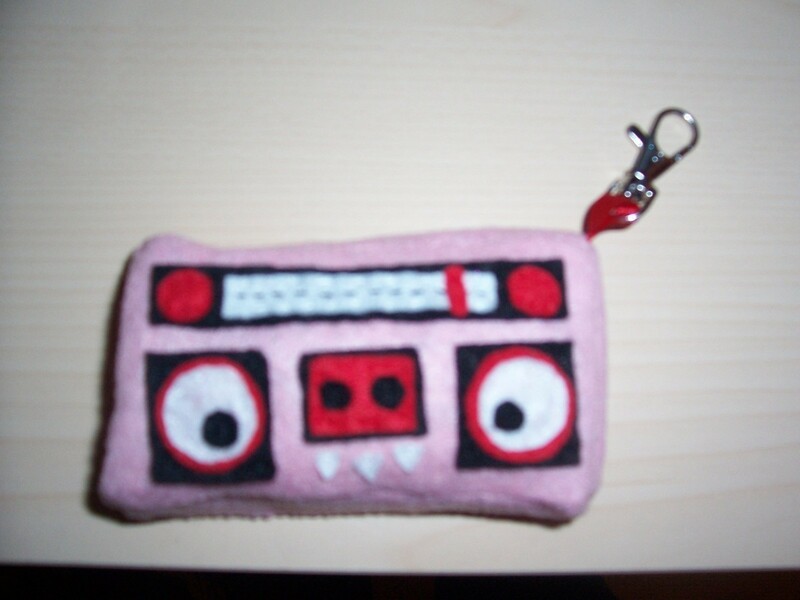 This project was actually a lot quicker than I was expecting. Ooh I love this, looks great!